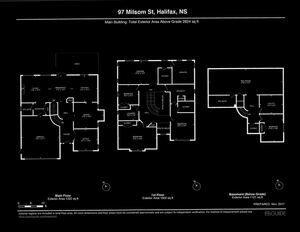 97 MILSOM Street, Halifax (MLS® 201907519): Well appointed and laid out Executive Home on beautifully landscaped lot. 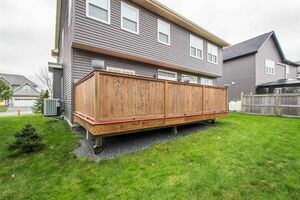 This spacious home boasts 4 bedrooms upstairs, 2 full baths and a laundry room. 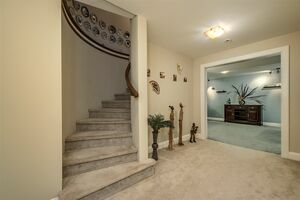 The upper level opens to the main level creating a beautiful transition from room to room and floor to floor. 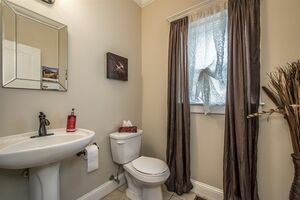 The master suite features a 5 pc ensuite with double sinks, stand alone shower and corner air jet tub. 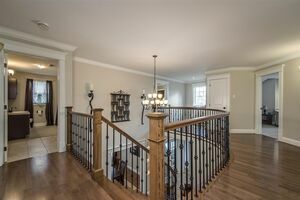 The main level highlights hardwood floors, crown mouldings, mudroom off the attached garage and gorgeous hardwood spiral staircase. 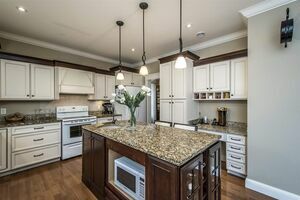 The kitchen showcases granite surfaces, a center island with breakfast bar, work station and is open to the dining nook and living room which has a cozy propane fireplace. 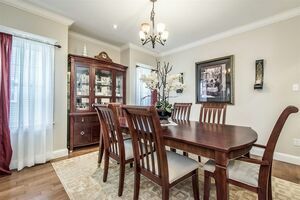 For the more formal dinners there is a separate spacious dining room and there is also a home office on this level. 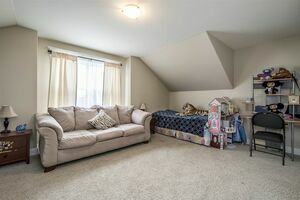 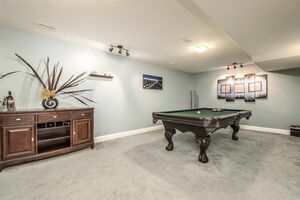 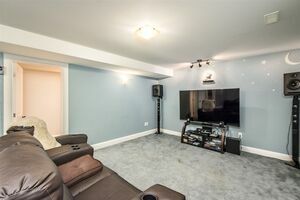 Downstairs you will find a huge recreation/family room large enough for a pool table and a separate tv area. 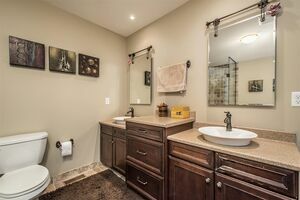 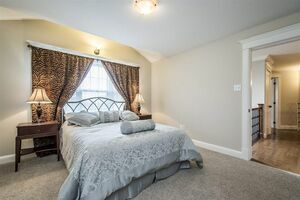 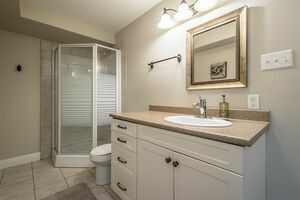 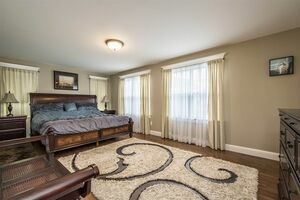 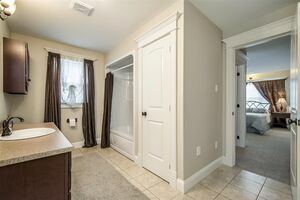 Here you will also find a 3 piece bath and another flex room suitable for whatever your individual needs are whether it be a hobby room, office etc. 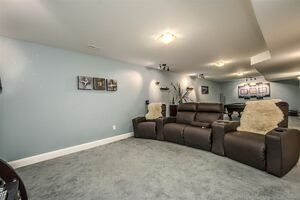 Call today to view this well maintained and show worthy home!